Iran is a nation of martyrs, Quds commander says. The head of Iran's Quds force on Thursday said the Red Sea is "no longer secure" due to US presence in the area, Reuters said. 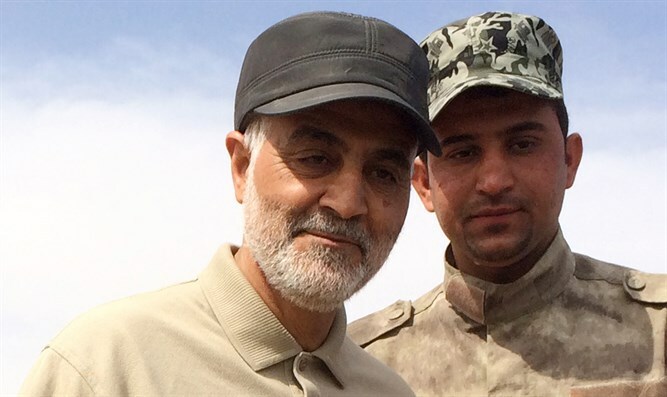 Al-Alam Television quoted Qassem Soleimani as saying, "The Red Sea, which was secure, is no longer secure with the American presence." He added that US President Donald Trump "should know that we are a nation of martyrdom and that we await him." The Red Sea is one of the most important trade routes in the world for oil tankers. Earlier this month, Iran threatened to block another important oil route, the Strait of Hormuz, after Trump asked US allies not to buy Iranian oil.